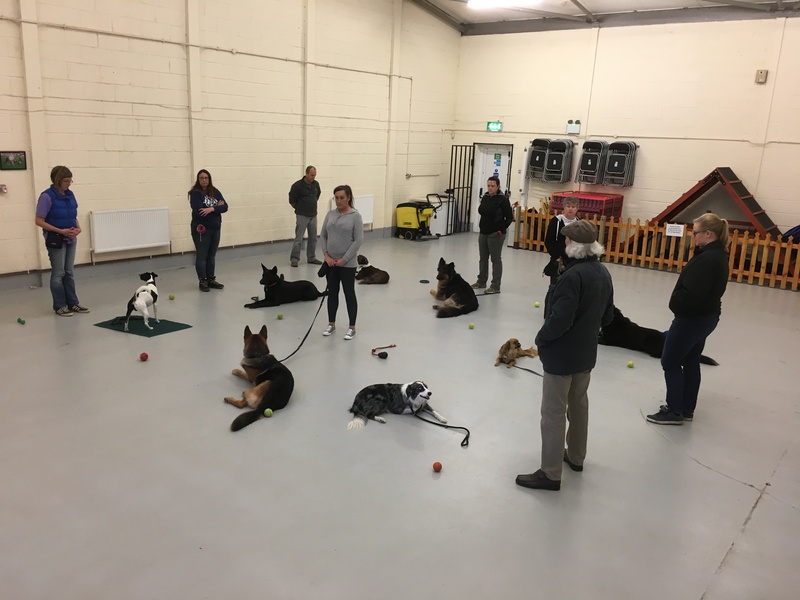 Our Top Dog Class is a natural progression of the practical dog training skills learned by students who have attended our Hot Dog Classes and to develop more advanced training skills. 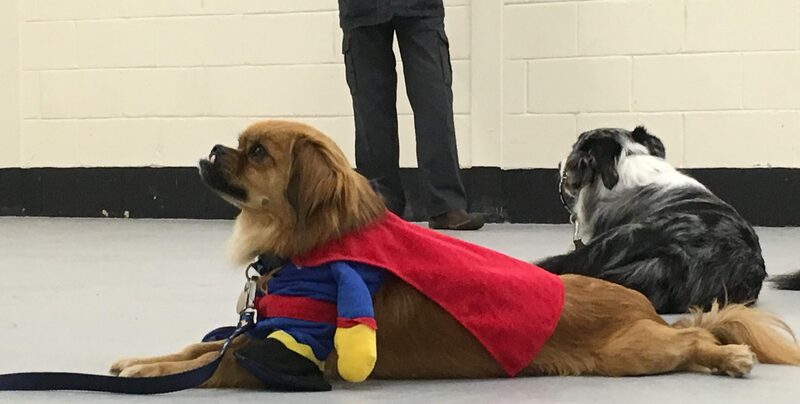 Using both classical training exercises and a variety of fun filled games and activities, our trainers will help you and your dog train to deal with any situation you may face in day to day life. We give you a much more in depth understanding of the way your dog learns and how subtle changes in your behaviour can effect your dog’s performance. Our trainers explain the learning styles of your dog in a simple, easy to understand way which avoids confusion. At Best Behaviour K9, we aim to offer the very best service to our clients by accepting a maximum of 8 dogs in our Rookie Dog classes. 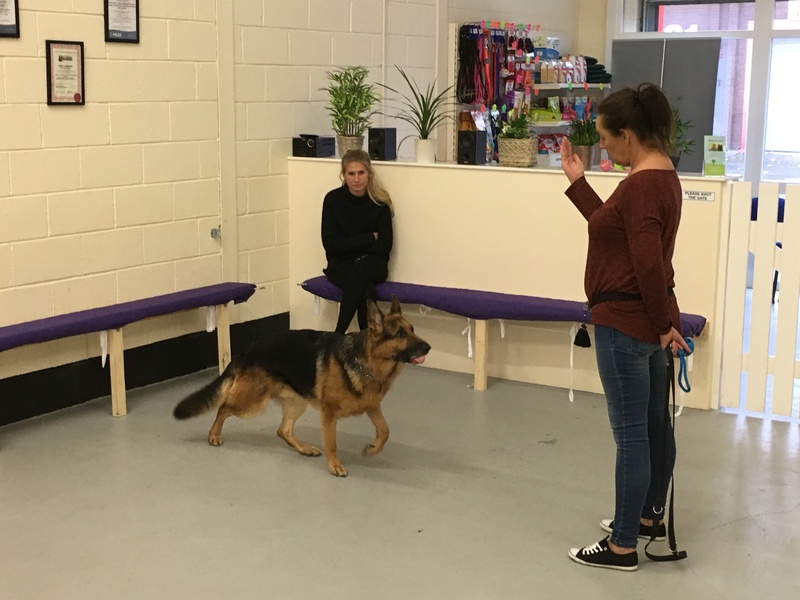 This ensures that they have every opportunity to socialise with other dogs, whilst keeping the class small enough to allow owners to spend as much time as possible training their dogs without them having to sit and wait their turn. Students are encouraged to identify exercises and skills they would like to train during this class. They identify the component exercises involved in the skill and learn how to use the training methodology to successfully train their dogs to do them. This is not a set course you can continue coming to these classes as long as you like. All we ask is that you sign up and pay for 6 classes in advance each time to secure your place. This list of exercises is not exhaustive and additional exercises may be included during the class at the trainer’s discretion. Team and individual games and activities are used to add variety and versatility to your training. Why not try the beginners agility course to put into use the skills you already have from our Top Dog classes.